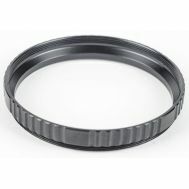 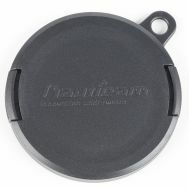 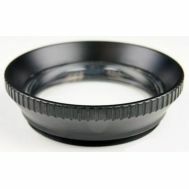 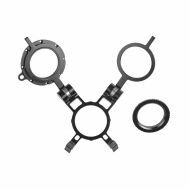 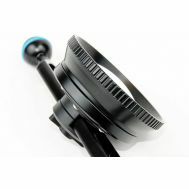 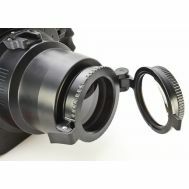 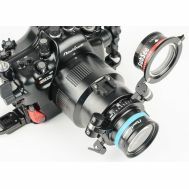 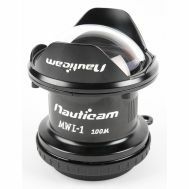 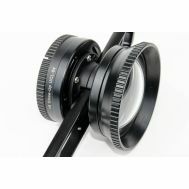 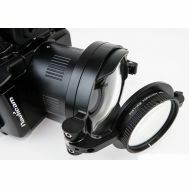 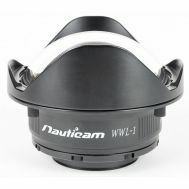 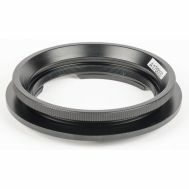 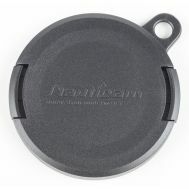 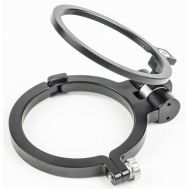 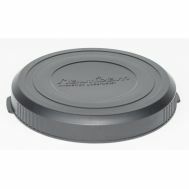 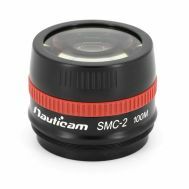 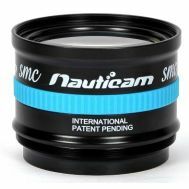 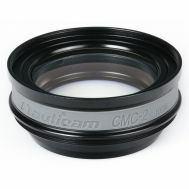 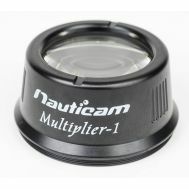 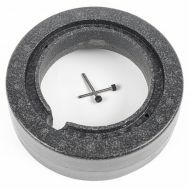 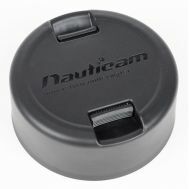 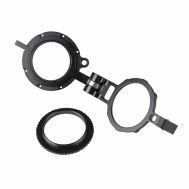 Lenses, holders, port covers and accessories for Nauticam underwater housings. 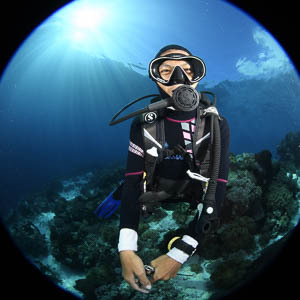 Optical Ocean's Margo Cavis has finished up her Red Sea Aggressor Trip Video! 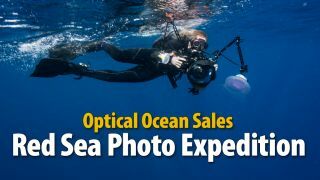 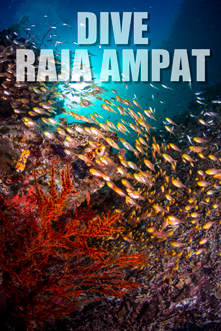 We spent a week on this great liveaboard on the southern route to St. John's Reef.